2012 Stitches in Bloom Quilt Show! 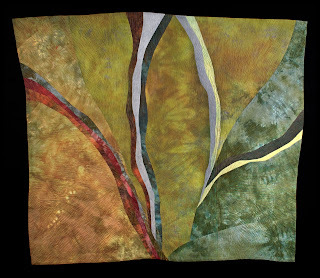 "NW Vibes" is a show of 20 art quilts by High Fiber Diet, a fiber art group affiliated with the Columbia Fiber Arts Guild of Portland. Please visit High Fiber Diet's website for more information!